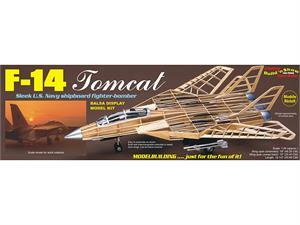 The first F-14 Tomcat made its maiden flight on Dec. 21, 1970. It was the culmination of an extensive Grumman Aerospace Corporation’s design program to meet U.S. Navy specifications for an effective shipboard fighter. The F-14 was introduced to the fleet on Oct. 14, 1972 and went to sea for the first time in operational deployment on Sept. 17, 1974. 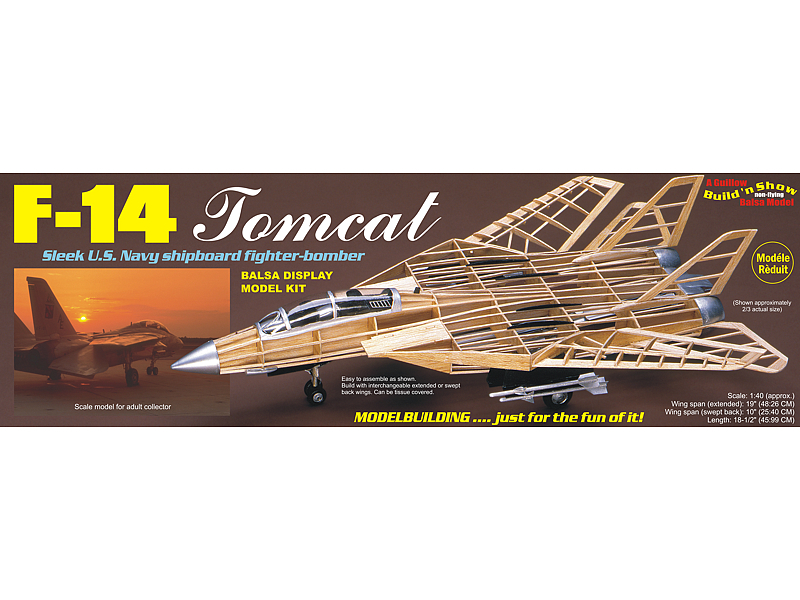 The F-14 is well known for its starring role in the movie “Top Gun”. Wing Span (swept back): 10"